Two cow moose we saw while out antelope hunting. I have never seen a moose before so it was neat. 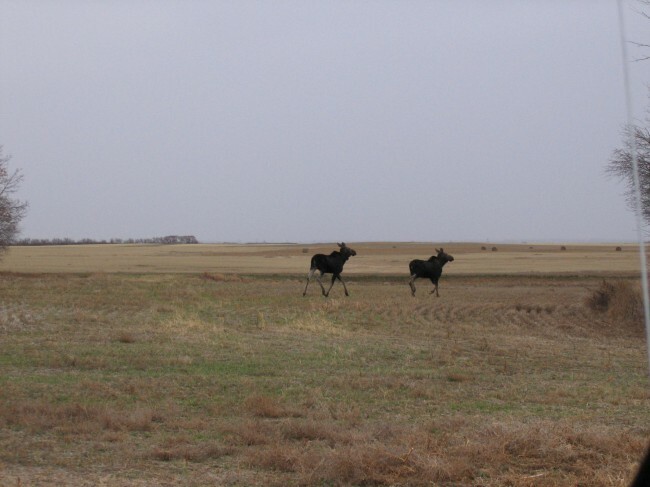 Description: Two cow moose we saw while out antelope hunting. I have never seen a moose before so it was neat.